I made these پیپر وال :). I made these پیپر وال :) for my deviant art page! let me know what آپ think!. HD Wallpaper and background images in the Avatar: The Legend of Korra club tagged: avatar korra the legend pabu mako bolin fire earth air water katara aang zuko mai bending wallpaper the legend of korra korra avatar mako legend bobos tahno bolin. 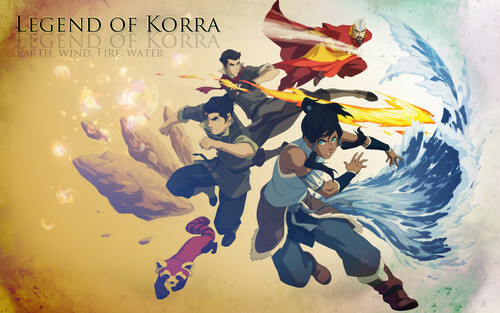 This Avatar: The Legend of Korra wallpaper might contain سائن ان کریں, پوسٹر, متن, چاکبورڈ, نشانی, and تختۂ چاک.